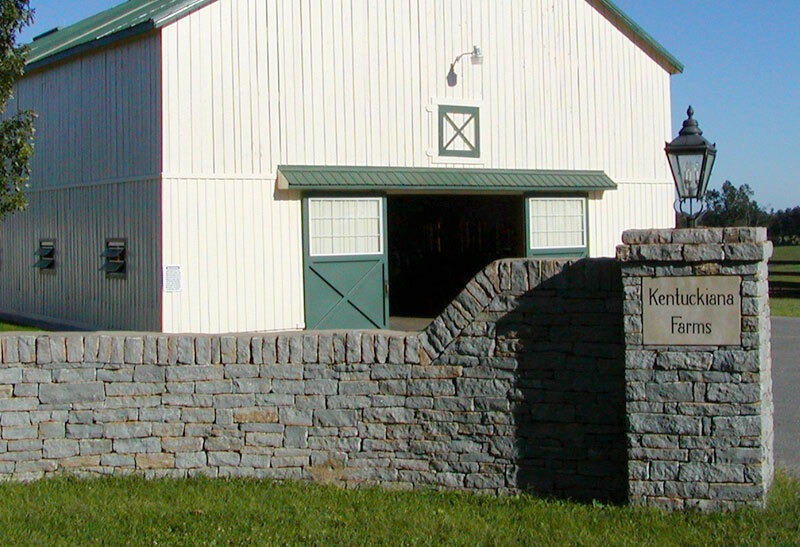 Kentuckiana Farms is a family-owned and operated standardbred horse farm located on approximately 600 acres in Fayette and Scott counties in Kentucky. Kentuckiana also has stallion stations located in Indiana and Ontario, Canada. 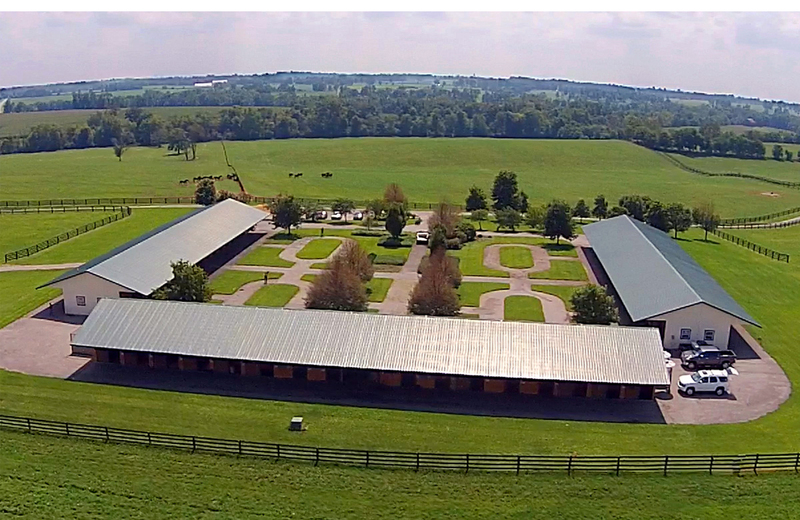 Kentuckiana has a state-of-the-art yearling complex and turn-out facilities. The complex features 90 stalls, four walking rings for yearling inspection, two mechanical exercisers with observation facilities, a round pen for breaking and conditioning, spacious turn-out paddocks and a video paddock designed to enhance yearling video productions. Each fall, the farm sells its yearlings at the Lexington Selected Sale in Lexington, Kentucky. Kentuckiana is also an owner of Lexington Selected Yearling Sales Company. The farm annually ranks among the industry’s leading consignors in yearling average, attesting to the quality of the horses Kentuckiana breeds. 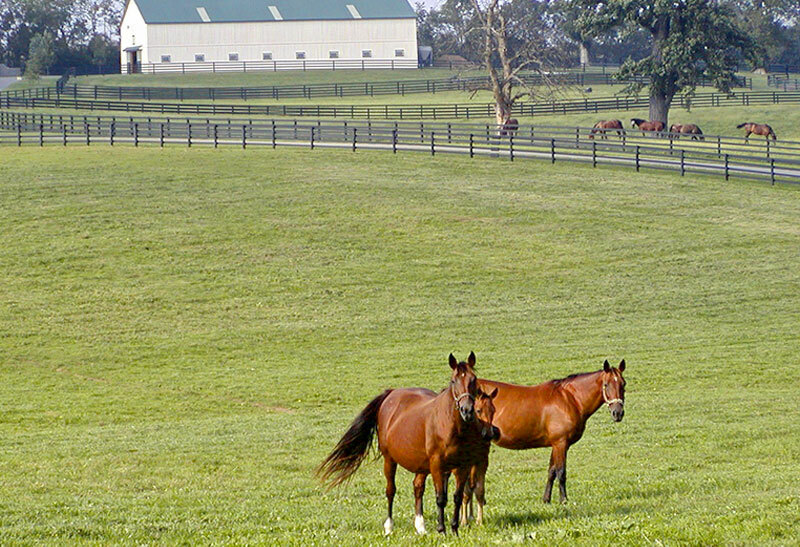 Kentuckiana has bred, raised or sold over 35 million dollar winning champions over the past 30 years. Kentuckiana also possesses an accomplished pair of stallions with Muscle Mass and Swan for All. The stallions stand at farms in Indiana and Ontario, offering siring opportunities to suit every breeder. We welcome visitors, both current customers and newcomers who may be interested in becoming a part of the harness racing industry. Please call ahead or email us and let us know when you’ll be arriving. We look forward to seeing you! 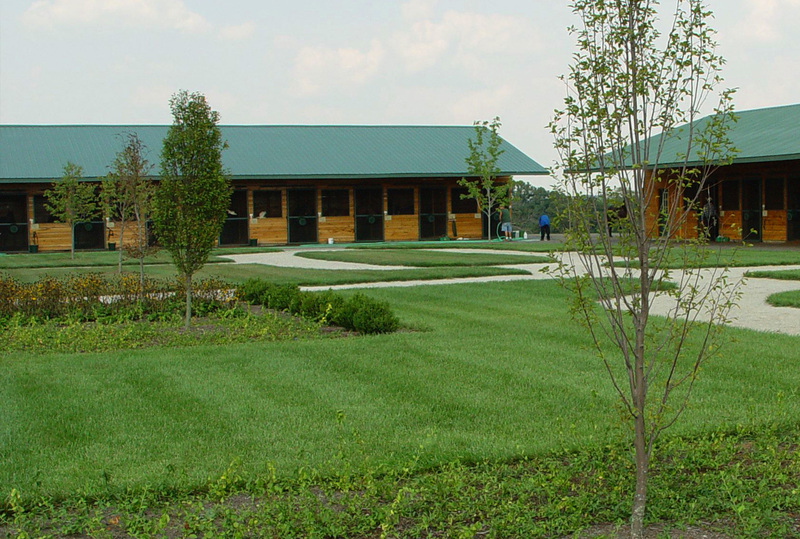 Situated on roughly 600 acres in Central Kentucky, Kentuckiana provides boarding services for breeding, racing and sales-oriented clients. All horses are cared for by professional staff and given the highest quality care. We offer boarding for year-round and seasonal mares, weanling care, racehorse turnout and sale preparation services. From birth to auction, we strive to ensure that all horses maximize their sales potential and success on the track. In conjunction with our sales division, the farm provides outstanding sales preparation for weanlings, yearlings and breeding stock. Experienced staff looks after your horses with the utmost of care, to ensure the best price possible at auction. Please contact us for more information about our services.